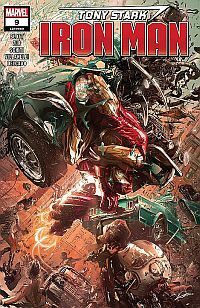 Click on Iron Man to go discuss Iron Man at Comicboards. Updated the pictures on this page. Updated several items on the Utilities page including the Action Figures, Icons page, Many Covers, added Hube's Reviews, added the Women of Marvel Comics. 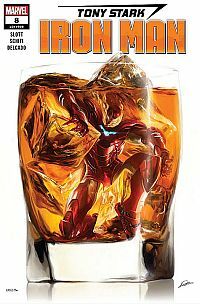 Hube's Iron Man Reviews Vol. 2 and 4 are finished. Under Communications (Links Page): I'm trying to recover from archives some of the older sites that went away on the internet. I've contacted many of the owners for permission to host the content of their sites. If I've missed someone, please contact me. 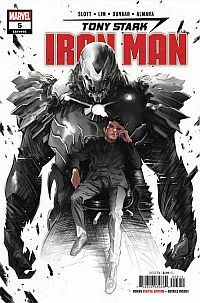 Updated all the covers under the Utilities page, Many Covers, all except The Invincible Iron Man Vol. 1. Got The Invicible Iron Man Complete Collection DVD-ROM. I'll update the covers under the Utilities section. My goal will be to have all the covers so fans can see what the issues look like. This website, its operator, and any content contained on this site relating to Iron Man, Tony Stark, Avengers, any specific character mentioned, etc. 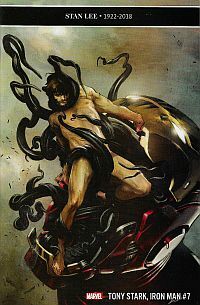 are not authorized by Marvel Comics. This site is not sponsored, approved or authorized by Marvel Comics. 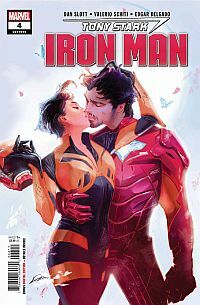 The opinions of this site are not necessarily those of Marvel Comics and this site is not an authoratative voice of the views of Iron Man, and characters and situations as written by Marvel Comics. 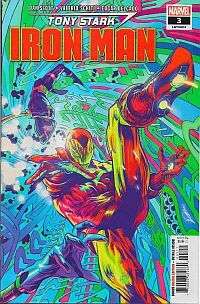 This site serves as a non-profit scholarly work which reviews, promotes, and documents the elements of "Iron Man" in comic books and other media during the 20th century and beyond. 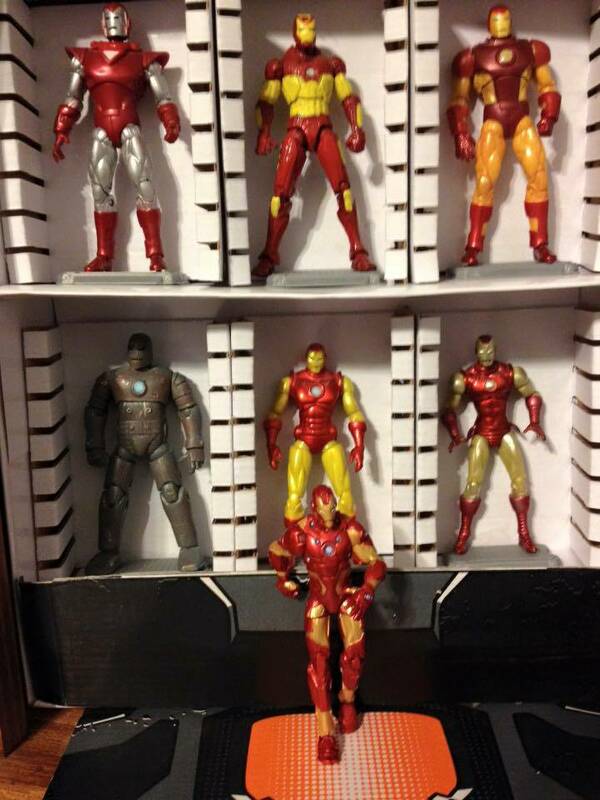 All ideas in this site are expressed as a continuation of thought covering the pop culture associated with Iron Man. These thoughts are not necessarily the ideas of Marvel Comics. Some illustrations and words are the creation of others that may or may not have appeared in other publications or websites. Their inclusion in this site is not intended as an infringement of their copyright in any way, but rather is done in the interest of documenting and reviewing pieces of pop culture "comic book" history. 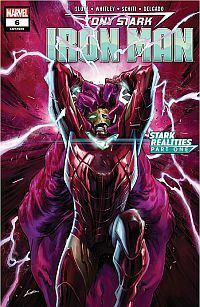 Iron Man and other related properties and images are © by Marvel Comics.